In front of a group of eager students and faculty, Rep. Donna Shalala (D-Florida) returned to the University of Miami to speak on the value of communication and offer advice from her experiences and successes. These student attendees are part of the Orange Umbrella, a student-run, full service consultant agency that operates out of UM’s School of Communication. The Orange Umbrella provides services ranging from public relations, advertising, interactive media, film production, research and web design. 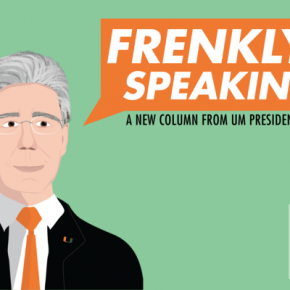 “It’s built entirely from the ground up from students here at UM. We service real clients both across the country and locally,” said Melissa Jane Barnes, the managing director of Orange Umbrella. Junior Lauren Stolz said her involvement with the Orange Umbrella has given her an advantage over other applicants for jobs and internships. “I have had internship interviews and they always ask a lot about [Orange Umbrella]. They think that it is so cool that we work with real clients, have real deadlines and real accounts,” Stolz said. The Orange Umbrella has applications open to UM students of all schools and majors and counts for class credit. “I am in the business school and I am a marketing major. 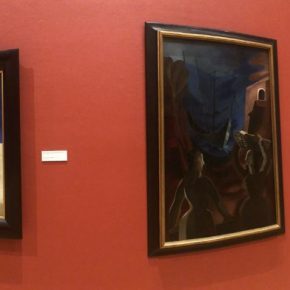 I didn’t know what I wanted to do really but [Orange Umbrella] has given me access to the communication school and a whole new career path really,” said senior Maisie Baker. The Orange Umbrella allows students to gain experience and expertise outside of the classroom. Students are able to work with each other on their projects and meet with clients in the newly built, state-of-the art Koenigsberg and Nadal Interactive Media Center, situated in the SoC. “Here everyone is happy, everyone is ready to come to work. It’s a nice environment to be around,” said Oliver Zaruba, a junior working in the finance department of Orange Umbrella. 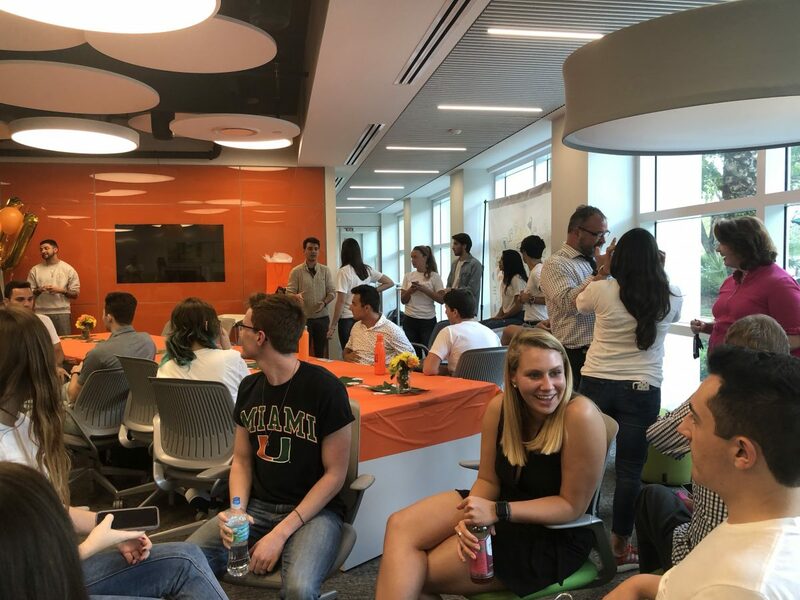 After excited chatter, drinks and refreshments, the Orange Umbrella students and advisors welcomed Shalala with applause at the Koenigsberg and Nadal Interactive Media Center. Shalala began by sharing how intrinsic effective communication has been to her success throughout her career. 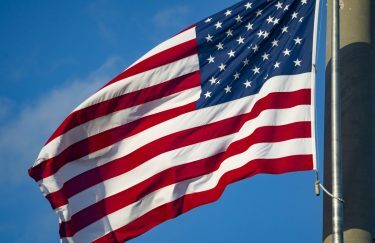 “In every job I have ever had I always figured out a way to communicate very clearly because I usually was in a situation in which English not the first language of most of the people i was communicating with,” Shalala said. Since her first job teaching English in an Iranian mud village with the Peace Corps, Shalala has made it a point to always convey her ideas clearly. As Florida’s newly appointed representative of District 27, Shalala is hitting the ground running. For her, this includes maintaining a consistent stream of multimedia posts on all her social media platforms. However, Shalala said she still prioritizes what some have called more ‘old-fashioned’ ways of interacting with her constituents. Over the past week, Shalala has hosted town hall meetings around Miami to meet with locals and talk face to face about their concerns. Shalala says she believes effective communication is not solely dependent on one specific strategy but should combine multiple platforms including meetings, radio talks, interviews, appearances, social media and television. 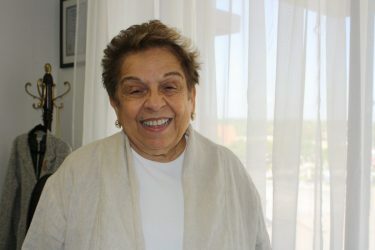 A woman of many careers and accomplishments, Shalala also had a lot of advice and encouragement to offer the students, many of whom are graduating this spring and entering the workforce. On her way to running multiple universities, working on various boards and serving as the Secretary of Health and Human Services, Shalala managed to race ahead by forging connections and fostering relationships with important people. Above all, Shalala said the best piece of advice she can offer to students is to network. During each step of her career, Shalala said she put in the extra effort, and now she encourages students to do the same.